While waiting for a shuttle at the Charlotte airport, I read a plaque that described a series of events during the Revolutionary war. Charlotte was a headquarters for the British army, and the Revolutionists were constantly harassing them, proving to be quite a nuisance. 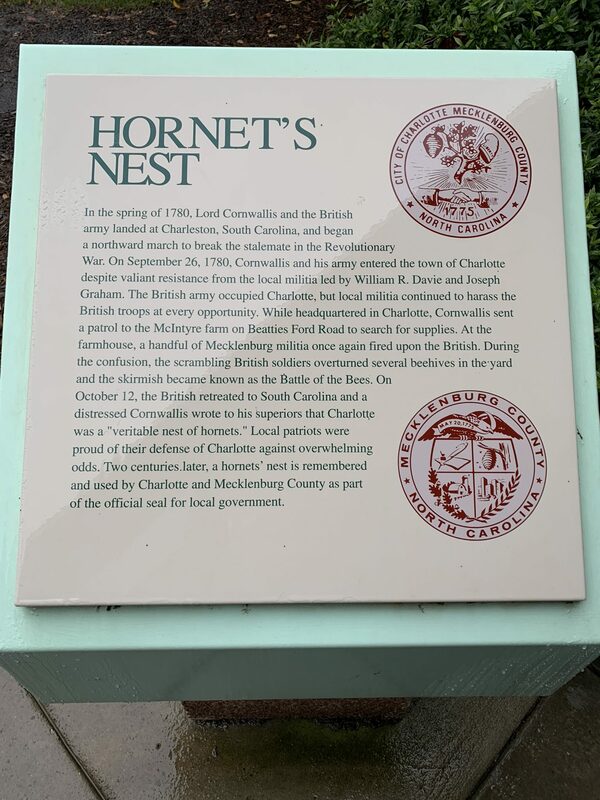 One commander wrote that Charlotte was a “veritable nest of hornets”. The nickname stuck. 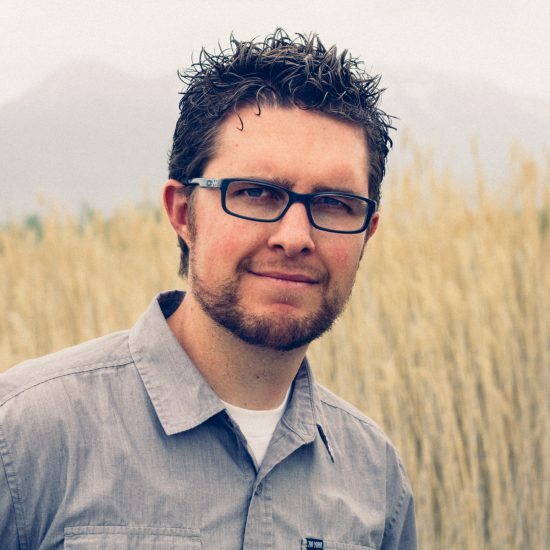 What I once thought was a silly name turned out to have far more significance than I first realized.